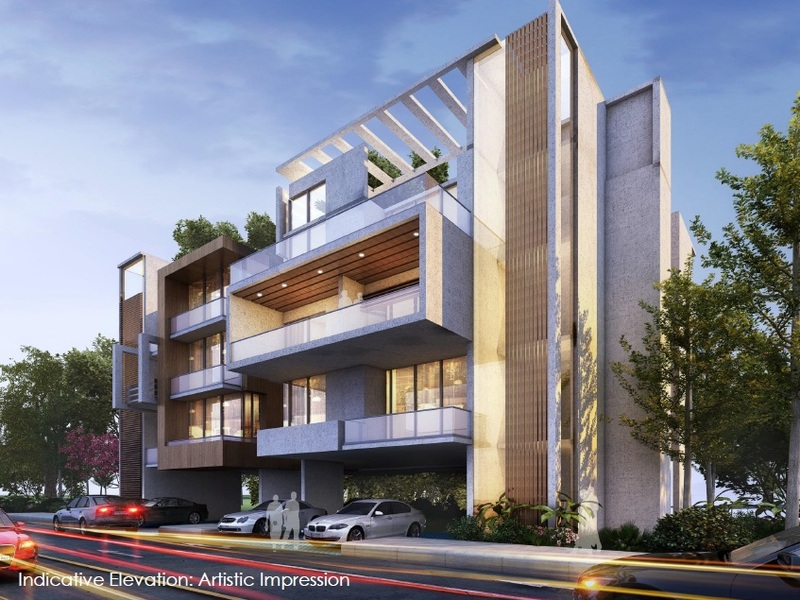 Find LOTUS Developer- Properties, New Commercial and residential property ready to move. 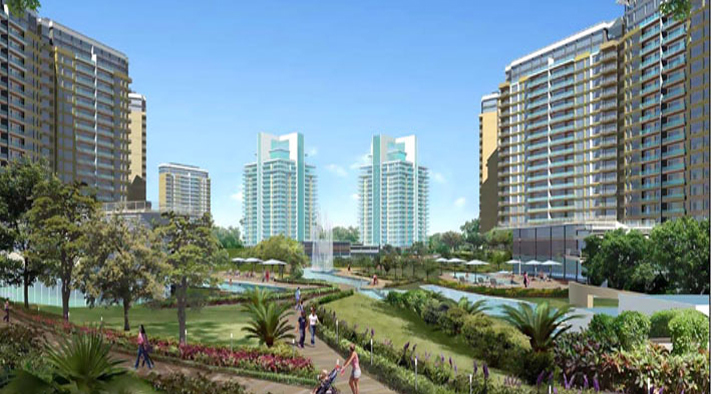 Get full details & Price of latest projects by LOTUS Developers resale properties on Dwarka Expressway Gurgaon. 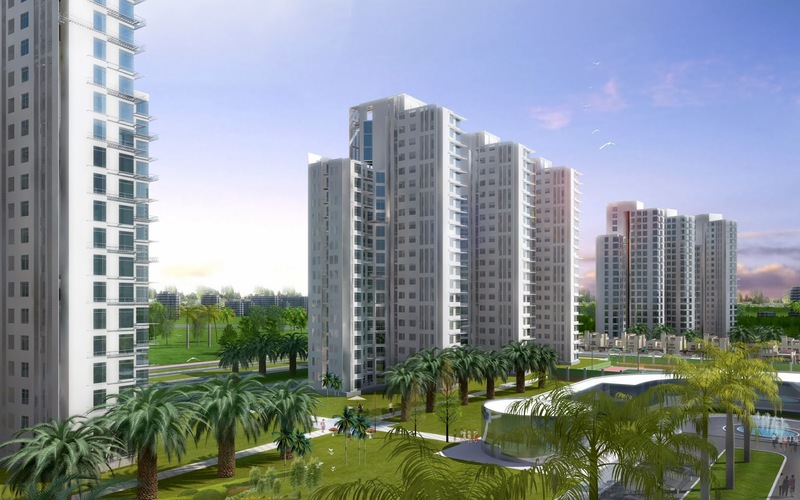 Lotus Real Tech Pvt Ltd. has just been founded by Balraj Kundu who is credited with several projects in Gurgaon due to his association with KCC Buildcon Pvt. 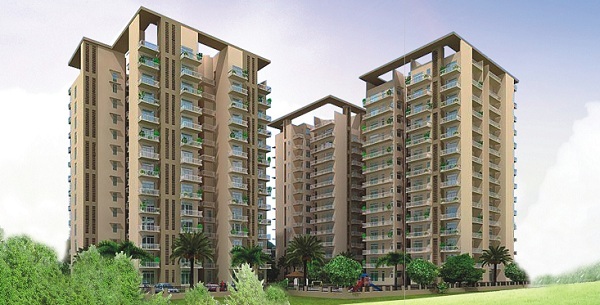 Ltd. Lotus Elise is the company's flagship project on Dwarka Expressway. 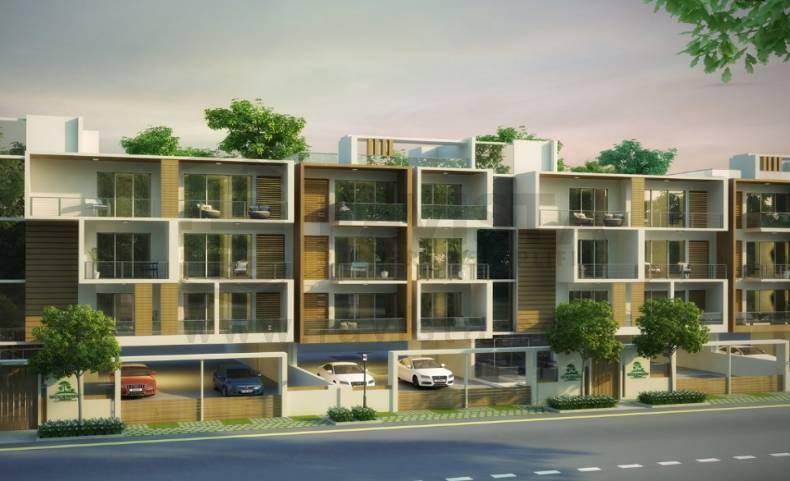 The management if the company comes with an experience of several years and is known to finish its projectsontimely basis.